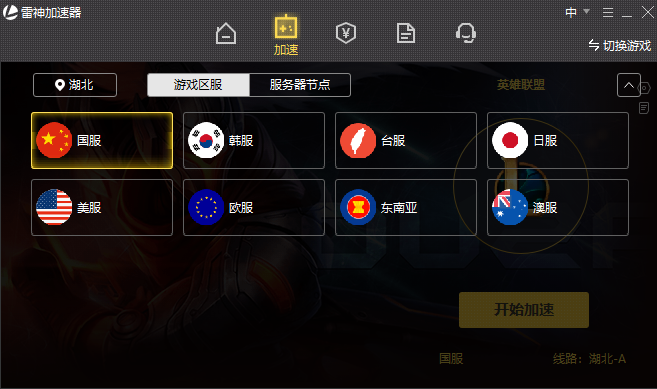 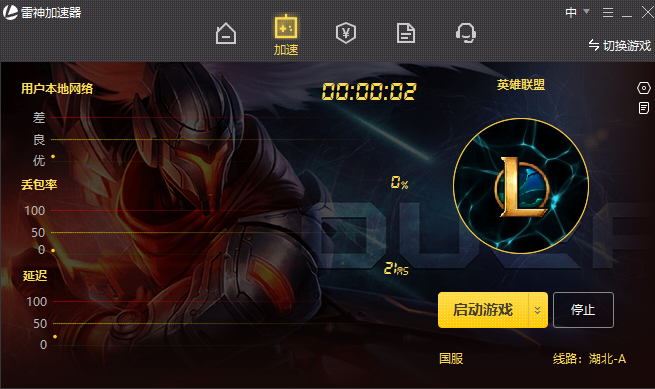 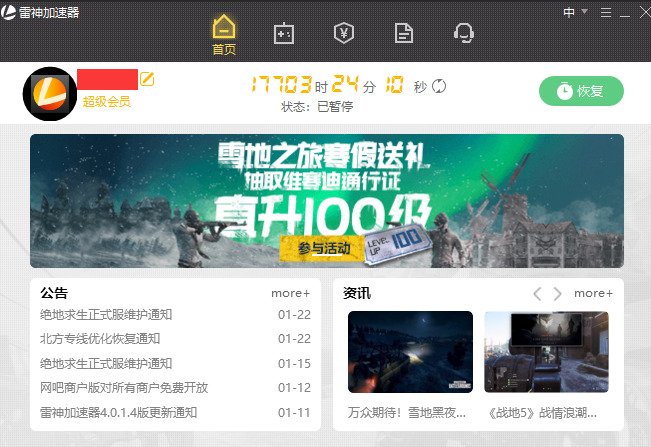 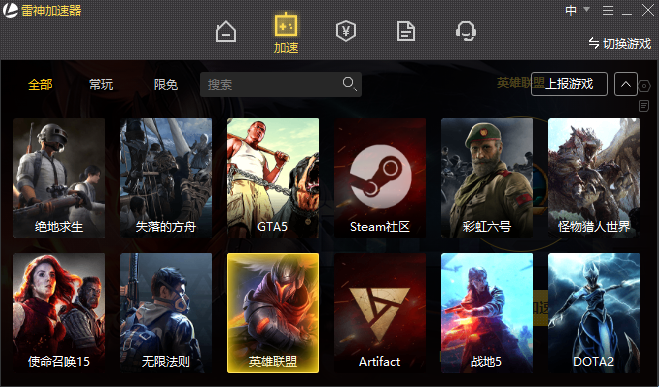 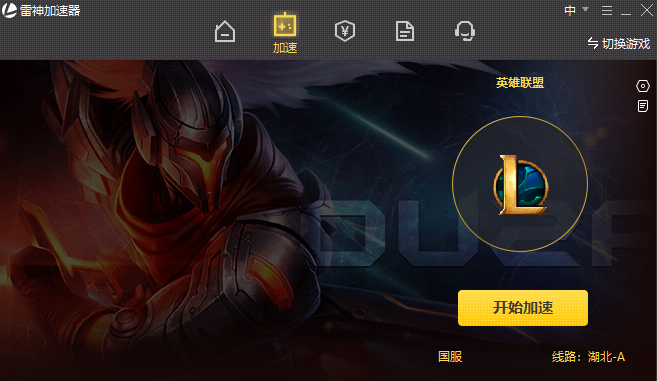 Leigod Accelerator, the product of Shanghai Leigod Network Technology Co., LTD., has been dedicated to study various causes of online game delay, and developed an effective technical solution to cooperate with the top dedicated line of all nodes, with reaching the top acceleration level in the industry. 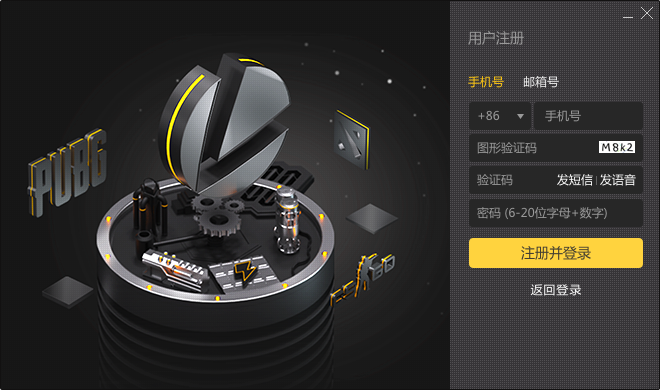 Product Features:It is developed by the top network operation and maintenance engineer in China, and is very effective to solve the online game's package losing, line-dropping, and high delay and other problems, with its advantages such as small compact design, top-speed stability and dedicated line for whole game. Leigod Style:With various customized functions developed to the actual needs of users, the users can pause the time when the accelerator is not in use. 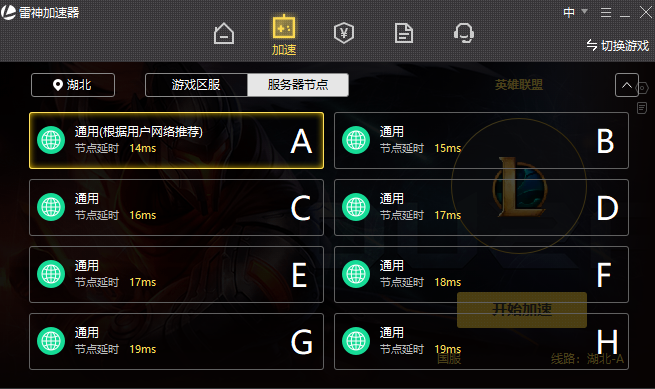 While using the top special line technology, it saves users every penny and every minute of game accelerator time. 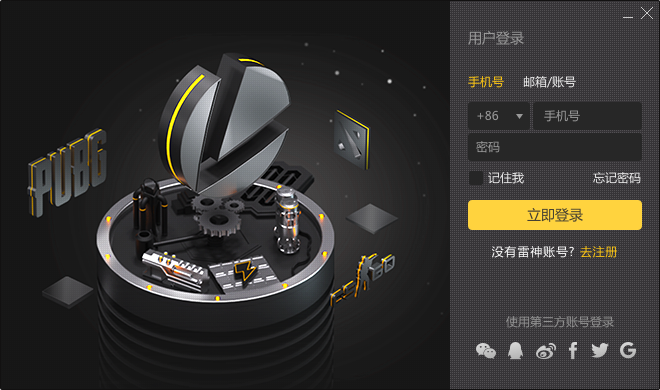 Leigod Values: We are close to what user want, constantly improve the function and develop users’ favorite network products. 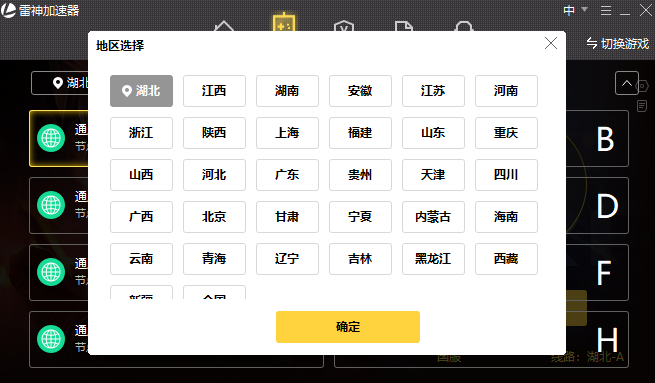 The help document that is used by client-end is being sorted out..